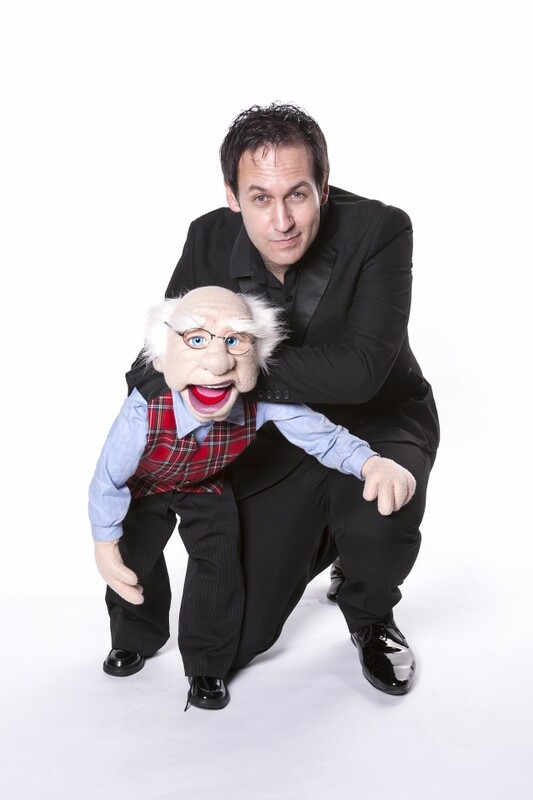 Steve is one of the UK's top ventriloquists and performs at theatres and corporate events throughout the UK and Europe, aswell being a finalist on Briatins Got Talent. Steve and has wide range range of characters are a sure fire hit wherever they perform. 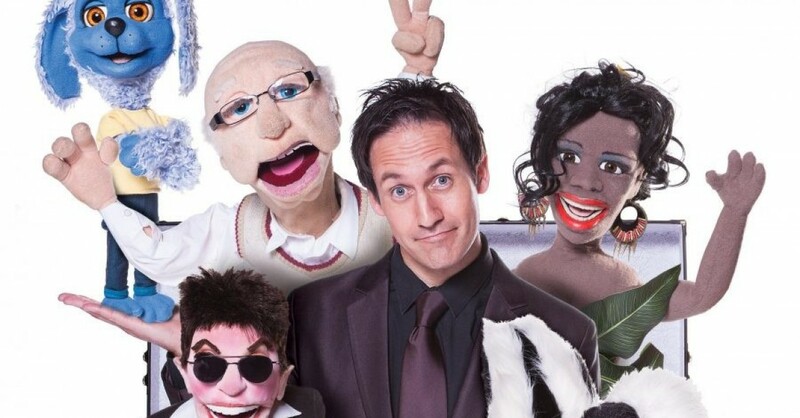 Known on the Cabaret, Cruise, Theatre and Corporate circuit for over 20 years & who in 2013 was recognised as the Ventriloquist with the Simon Cowell & Sinitta dummies on ITV’s Britain's Got Talent. Steve has carved a reputation for a side-splitting stage show that impressed Simon Cowell and pals so much that it made Steve an instant hit on the UK entertainment circuit. Shows can be anything from 10 minutes to 30 Minutes and be chopped into sections of required. If you're looking for that bespoke touch, Steve can provide the Talking Mask, where Steve picks a member of the audience in an interactive take on traditional ventriloquism. You can also have Steve create a completely bespoke puppet too to really bring that wow factor! Amazing show. Had all of our delegates in stitches and got their undivided attention - a feat in itself! Steve will require a lit stage / performance area along with a microphone and PA.
Can I split up the performances? Yes, Steve will happily quote to perform a number of characters over an event. 10 - 30 Minute Performances or host for your evening. Customers who have enquired for Steve Hewlett have also been interested in the following comedy acts. For more information or further options, please call 0845 643 9384.